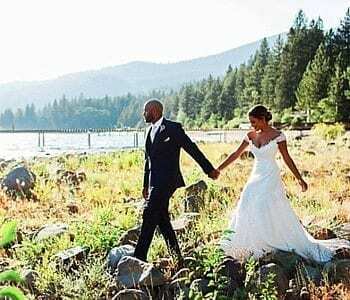 The ultimate “go-to” wedding planning resource, Tahoe Engaged features amazing and talented professionals that will bring your North Lake Tahoe wedding visions to life. 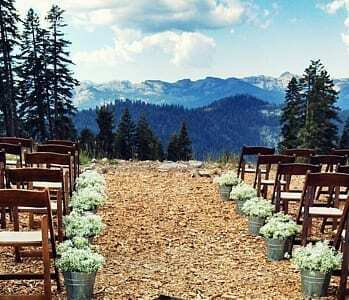 Tahoe Engaged is a heartfelt collaboration by members of the Tahoe Wedding Industry Group (TWIG), which represents only the top wedding professionals serving the North Lake Tahoe area. 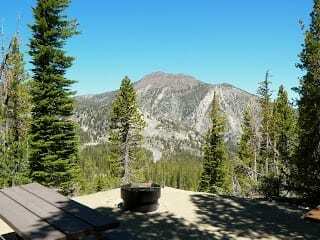 All of our members are carefully vetted, and only those service providers that get rave reviews can become part of the TWIG / Tahoe Engaged community. 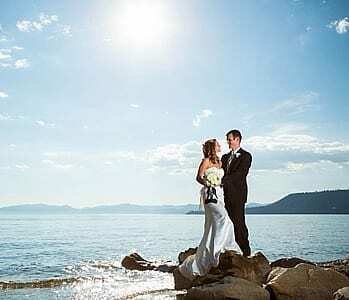 As your trusted guide to wedded bliss, we bring you fresh ideas, distinctive styles and personalized service.